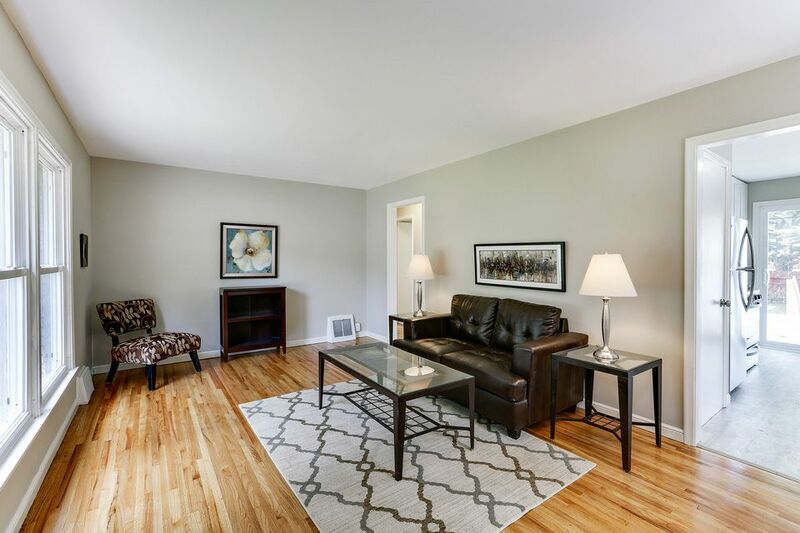 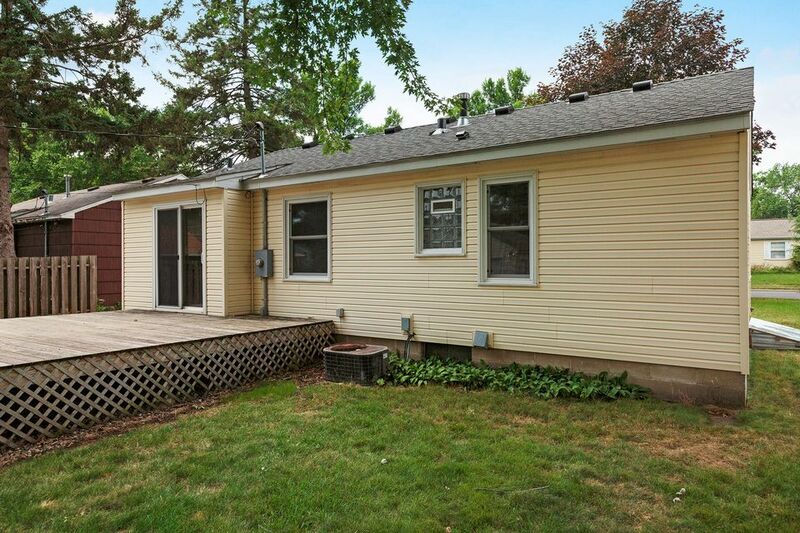 Four bedroom one story home in prime St. Louis Park location! 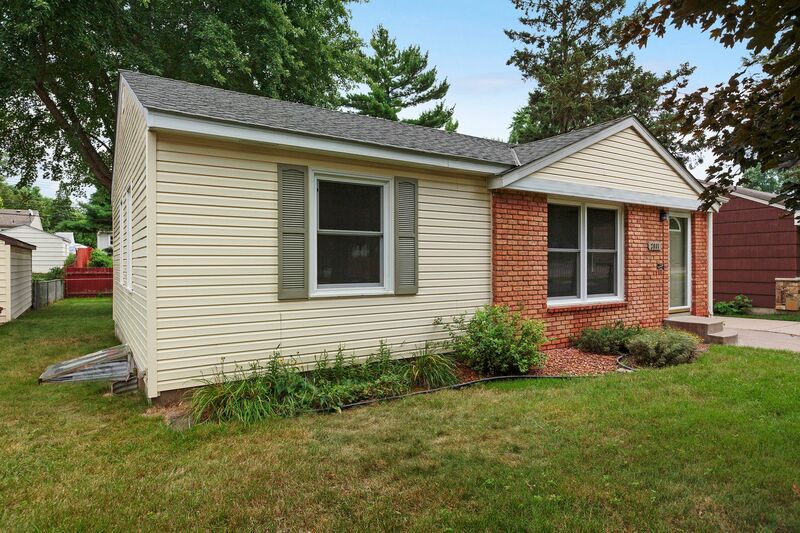 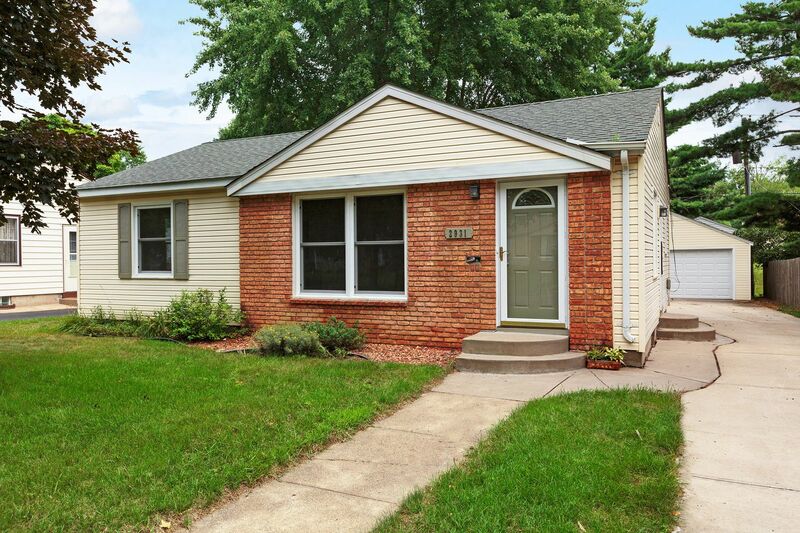 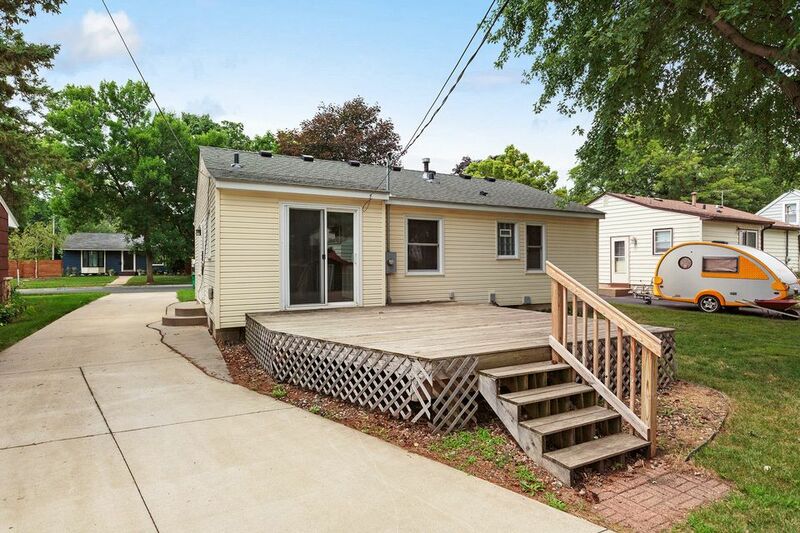 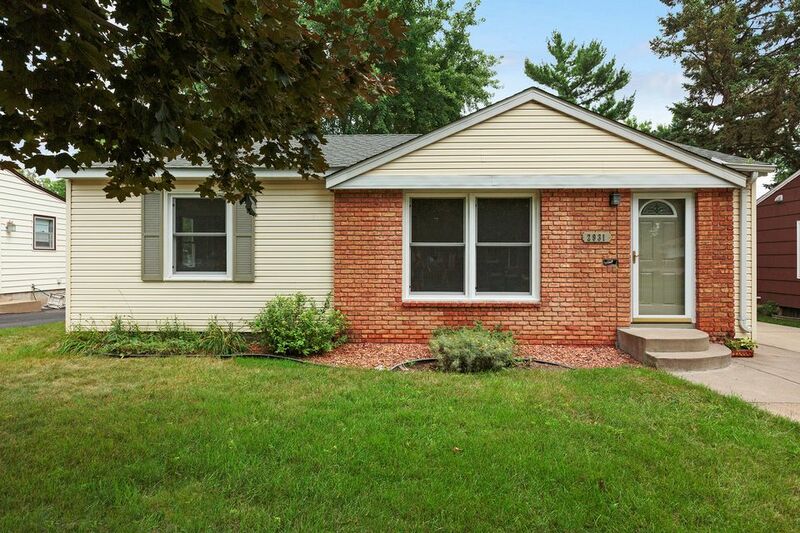 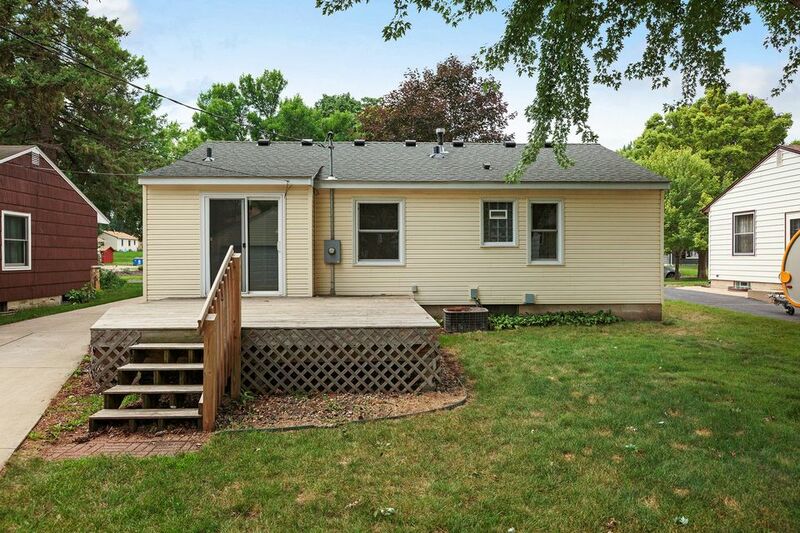 Updates plus original character equals move-in ready! 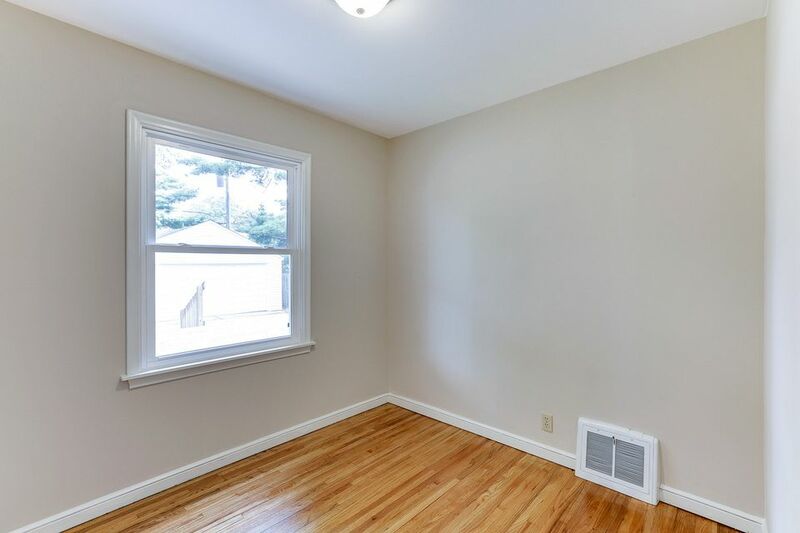 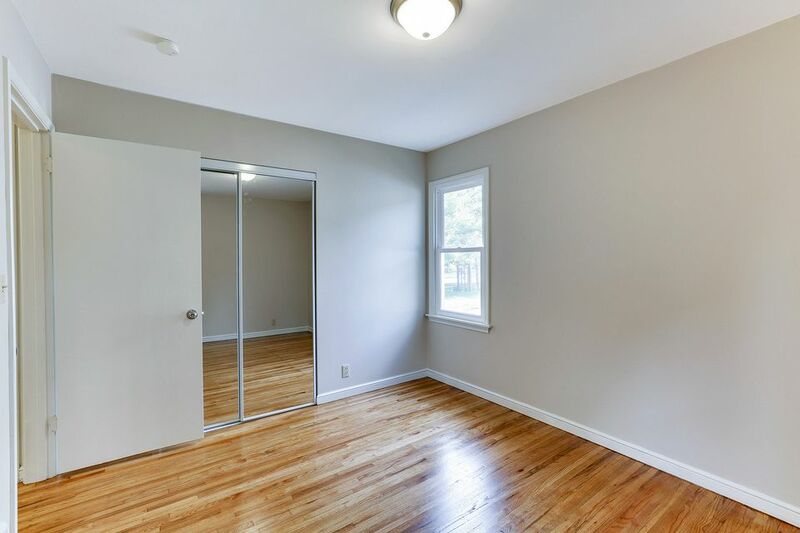 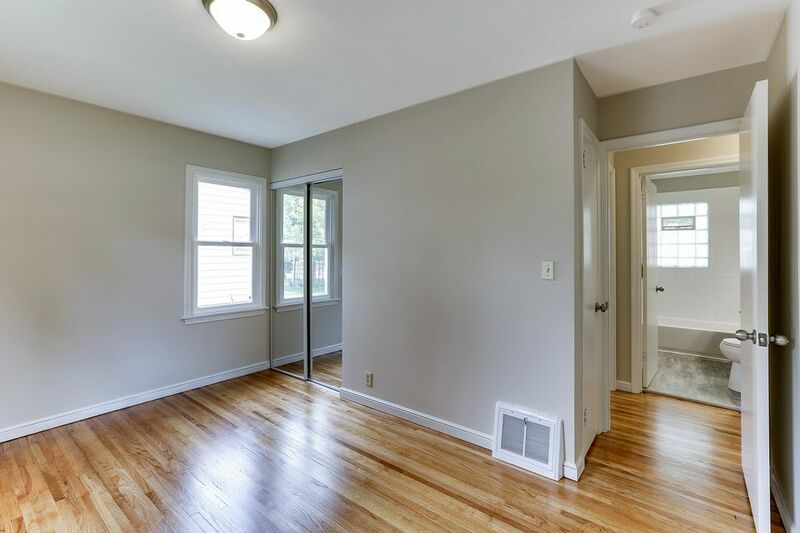 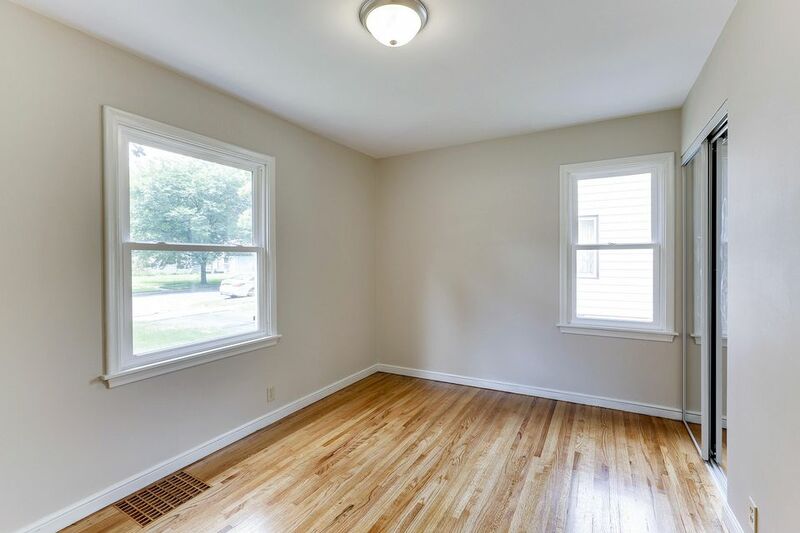 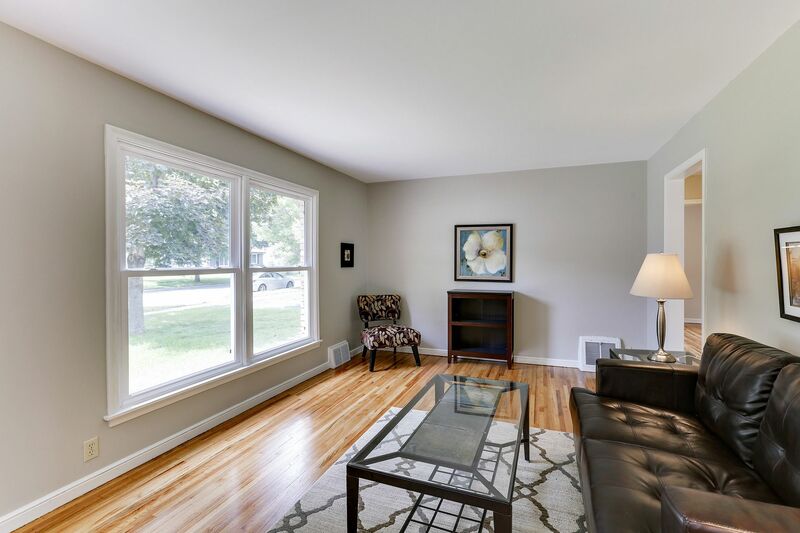 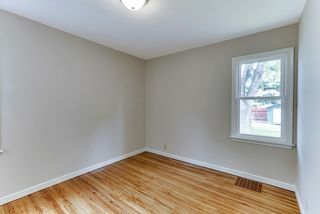 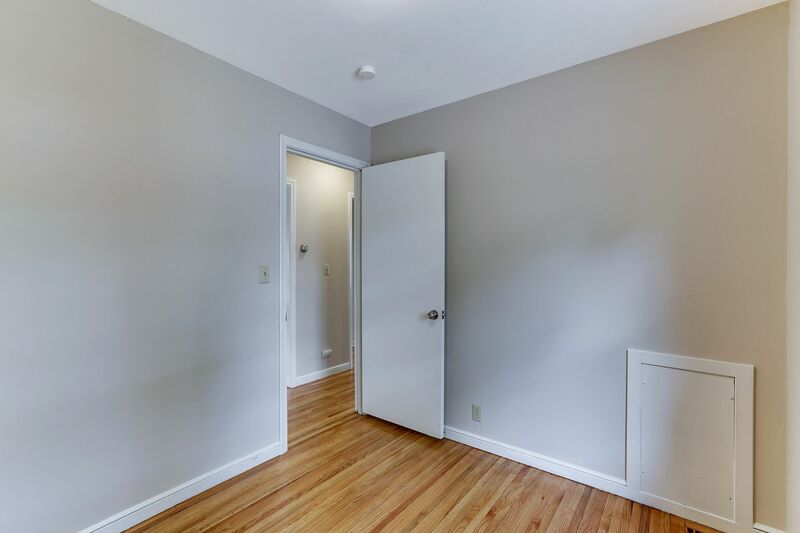 Gorgeous refinished hardwoods and new windows lend great light throughout. 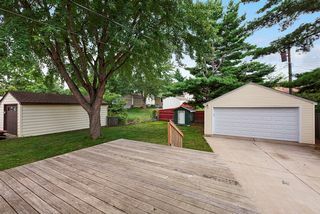 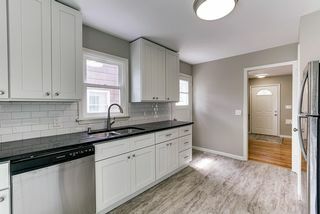 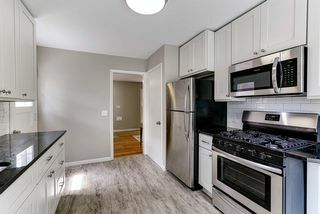 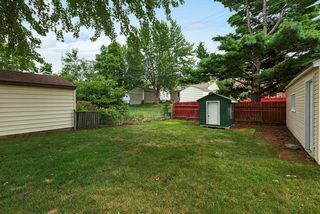 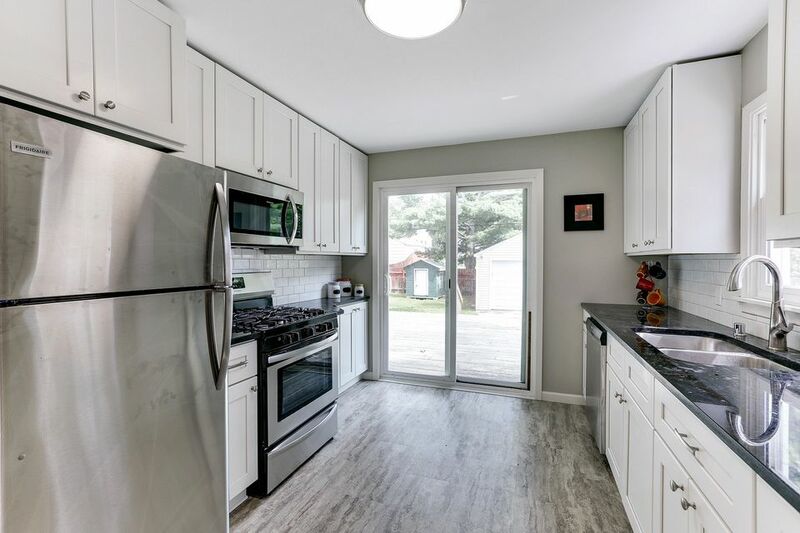 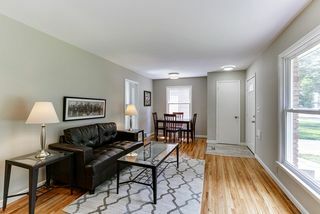 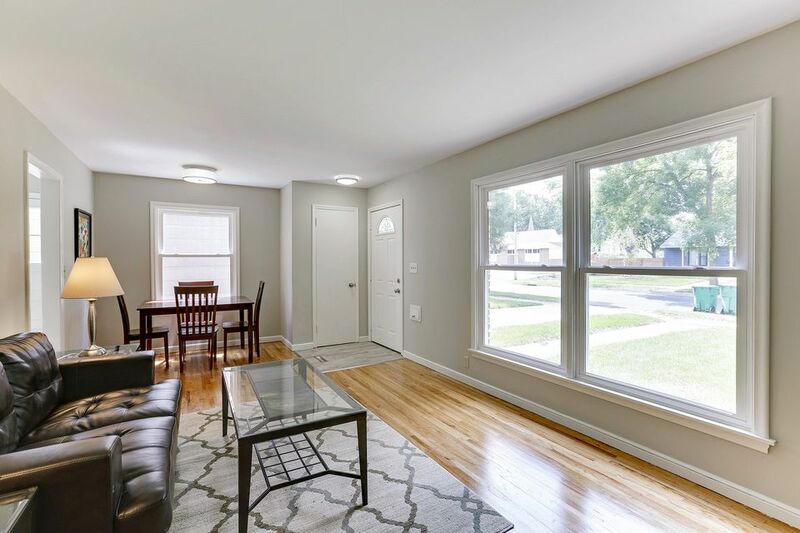 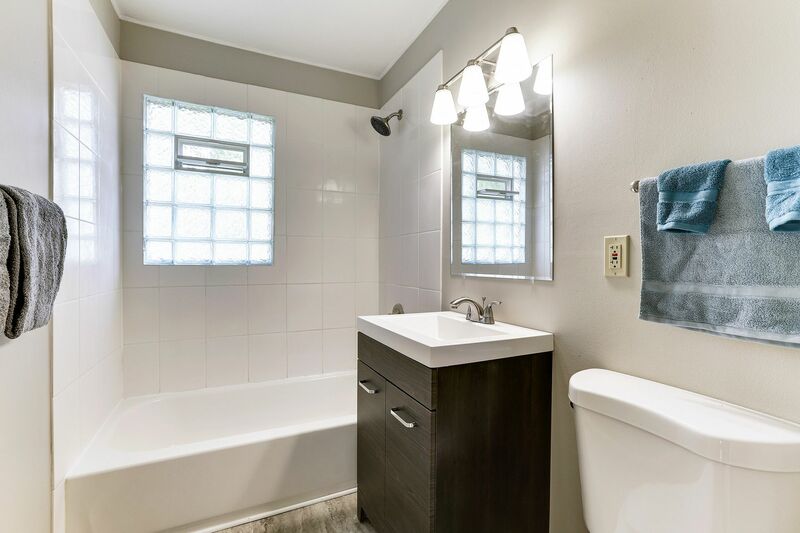 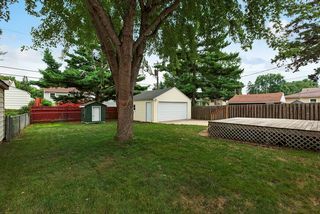 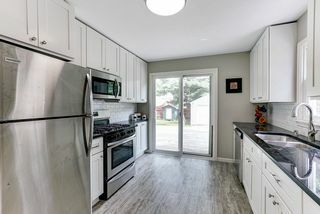 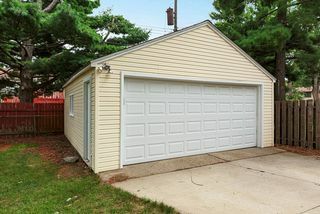 Remodeled kitchen with Carefree laminate flooring, stainless steel appliances, granite counters, subway tile back splash, quiet close cabinets, sliding doors to spacious deck. 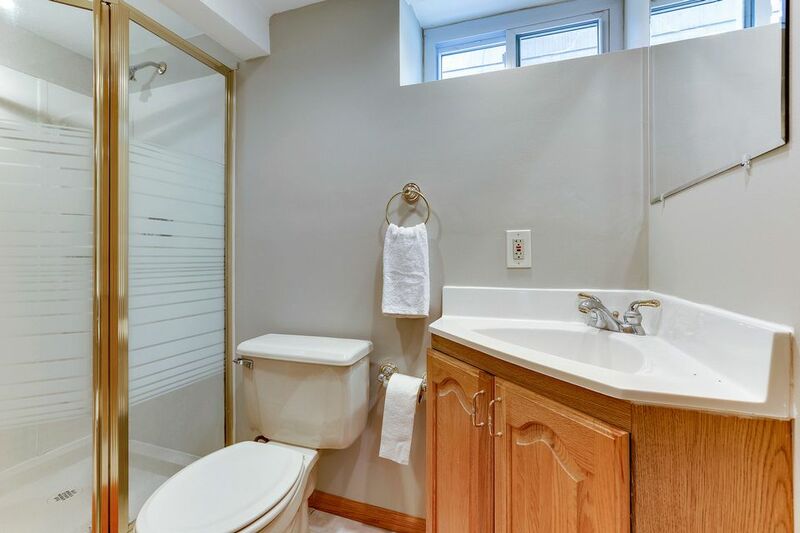 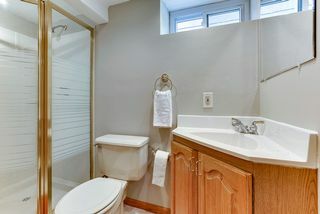 Updated bath with new vanity, tile shower. 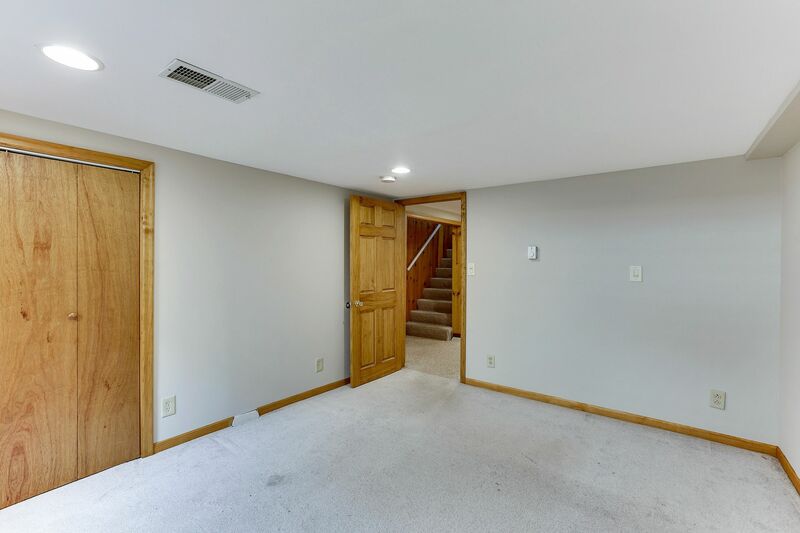 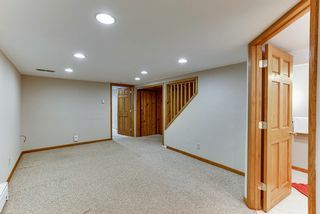 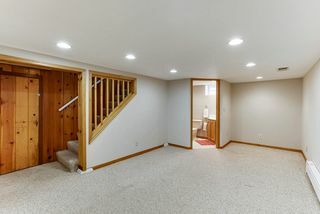 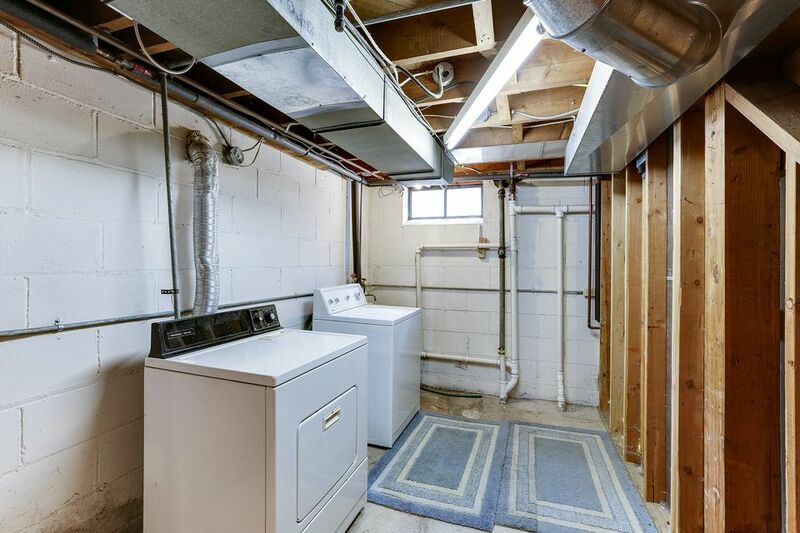 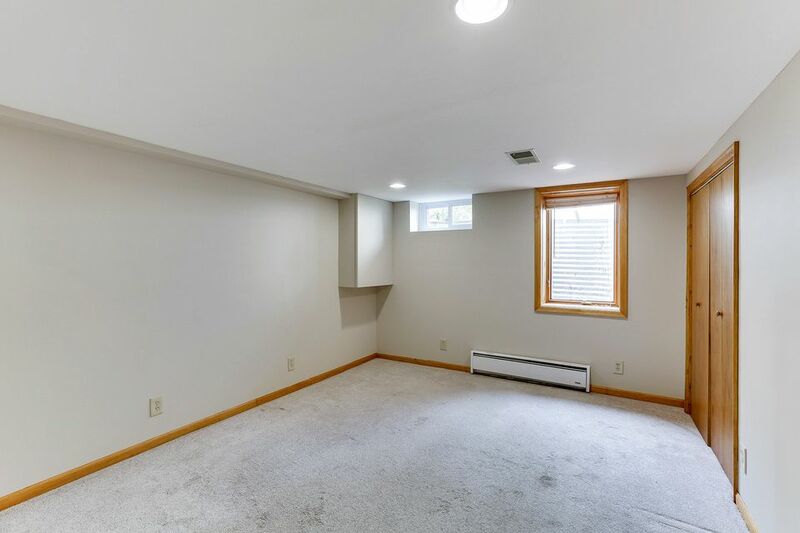 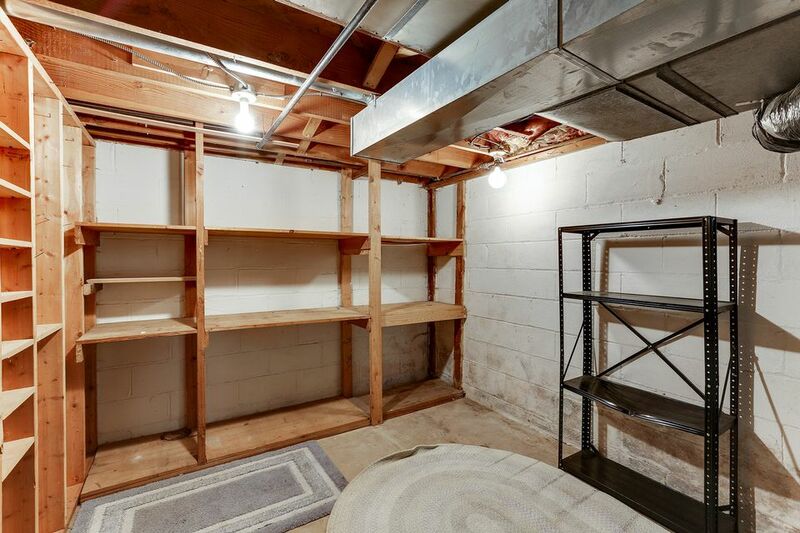 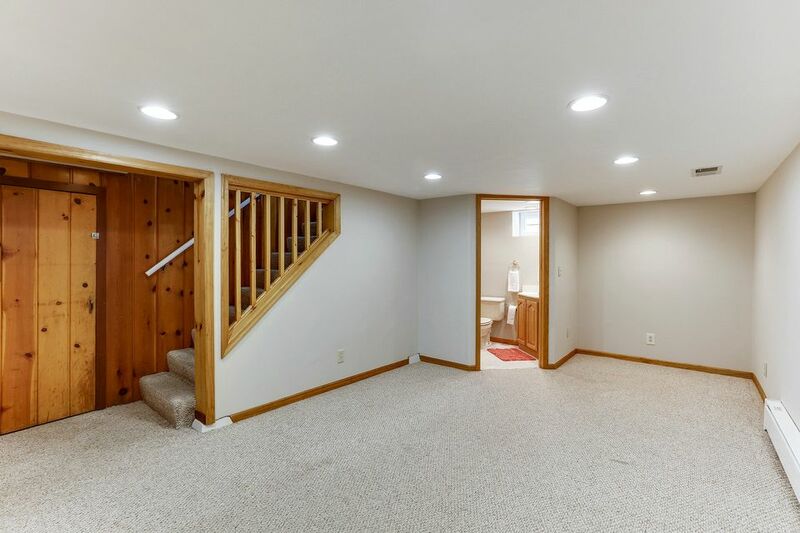 Finished basement has family room, bonus bedroom, 3/4 bath, and great storage. 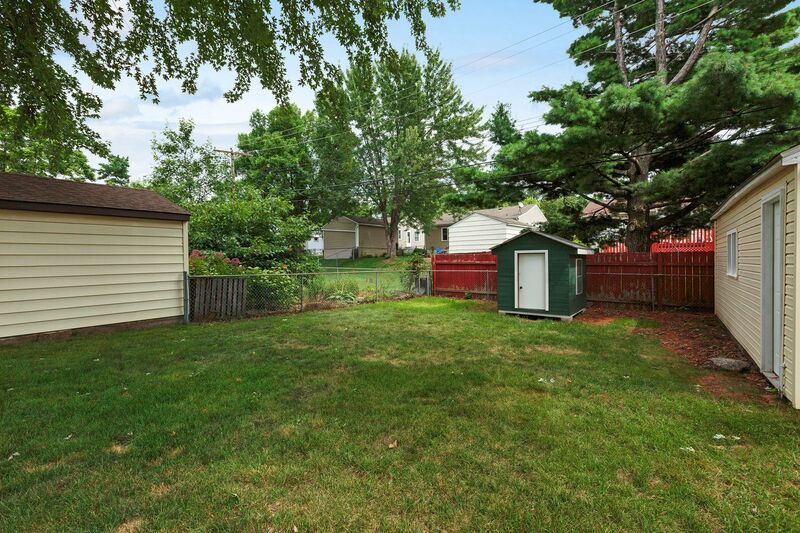 Large backyard, two-car garage. 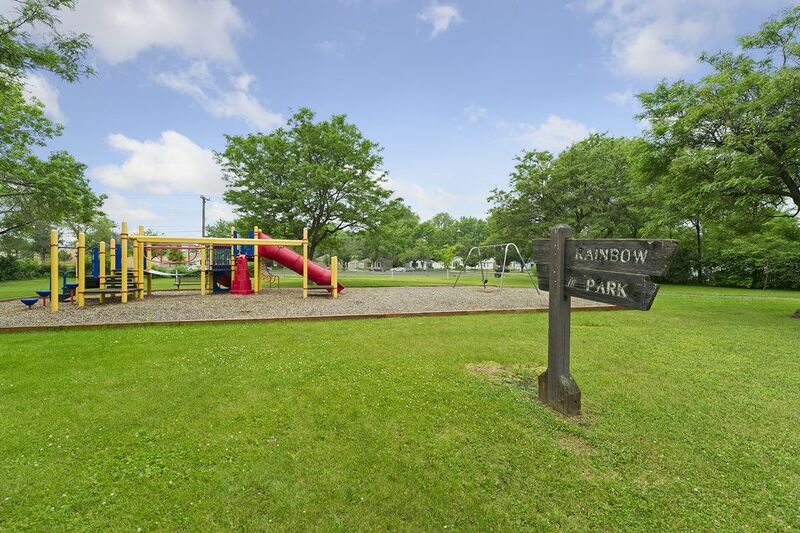 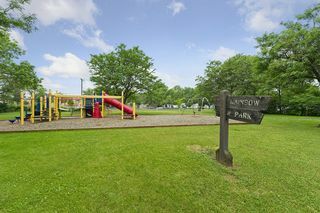 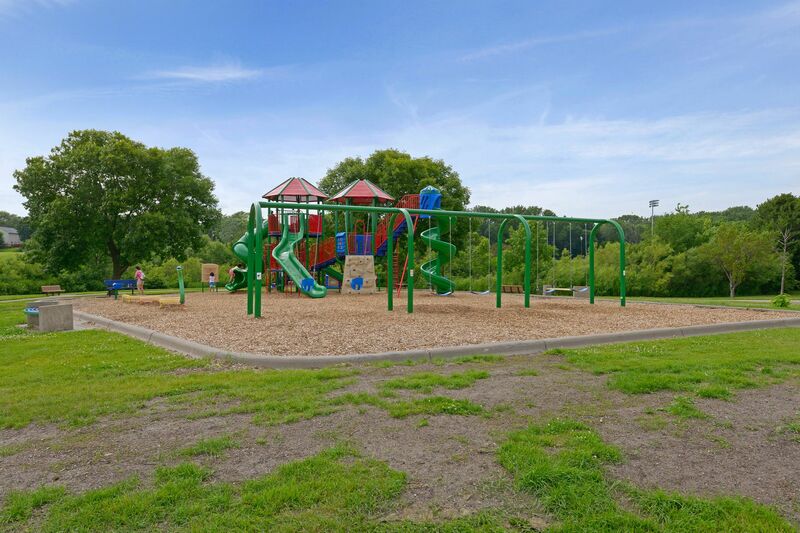 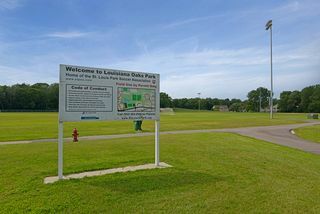 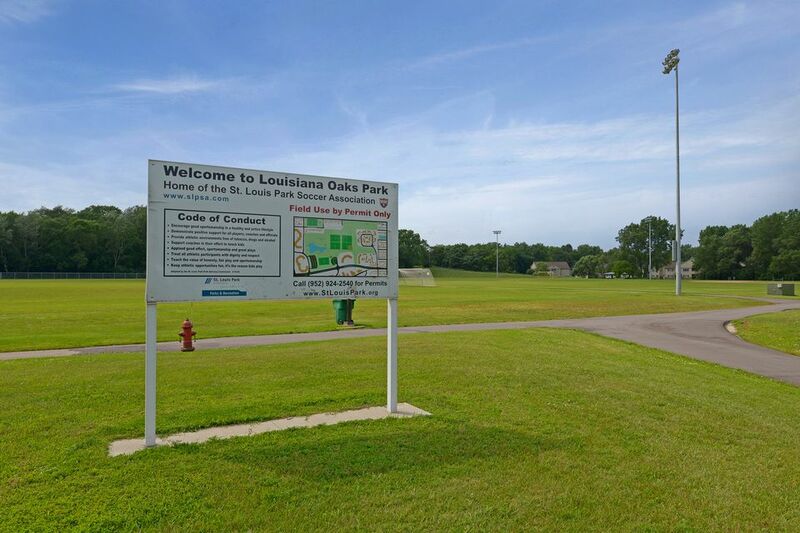 Nearby schools and several parks.